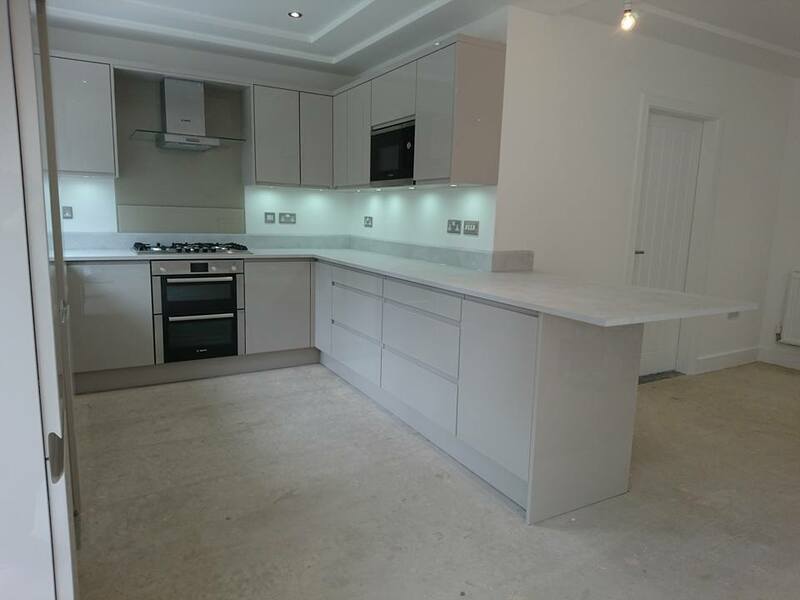 Here at Hale St Kitchens & Bedrooms, we provide you with bespoke design, and the creation and installation of your customised fitted kitchen. 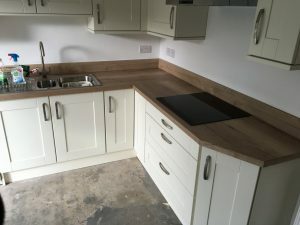 All our cabinets are made in our workshop at Guardian Street Warrington, by a team of experienced cabinet makers where we are proud makers of affordable, handmade kitchens. 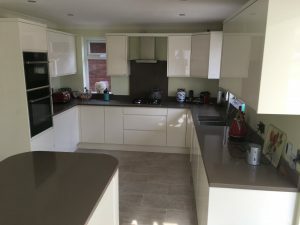 We offer a great choice to our customers, with a wide range of beautiful colours and finishes for your cabinets as well as many styles of doors to help you create the perfect kitchen. 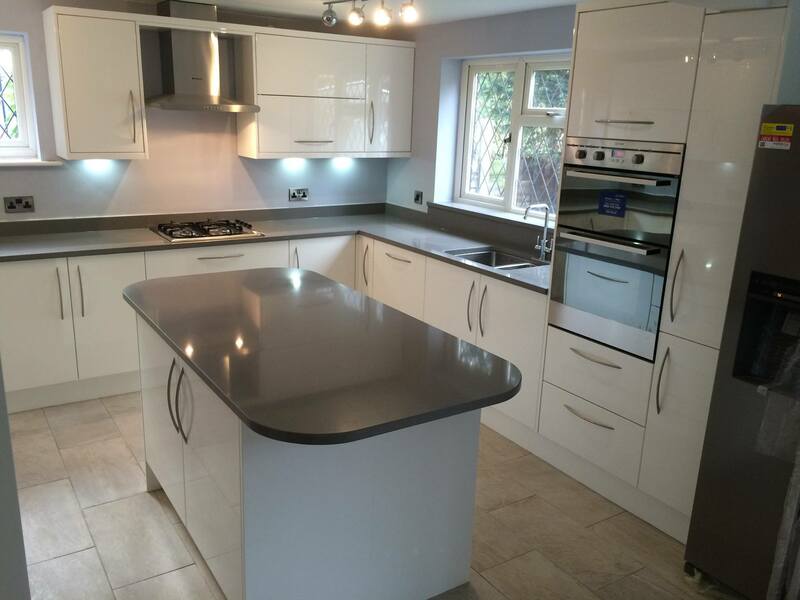 We adopt a professional, welcoming approach and listen carefully to the customer so we are able to design and meet your fitted kitchen needs. We specialise in the design, manufacture and installation of fitted kitchen furniture. 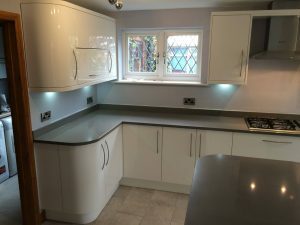 We aim to ensure that your kitchen will look fabulous at an affordable price, and provide you with a hassle free experience from beginning to end. And ultimately provide you with an improved living space and the kitchen of your dreams. Our services are truly bespoke as we deliver exquisitely crafted hand crafted kitchens to our clients all across the country. 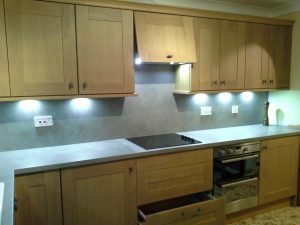 Our extensive experience in custom made kitchens help us tailor each and every aspect of our client’s kitchen. We work alongside our customers to understand how you want your kitchen to function, by working closely with the customer we then come up with a highly-personalised design for your kitchen which encompasses customised features specifically crafted for for kitchen space. By providing top quality in every detail of your kitchen we aim to give an elegant and functional yet personal look to your fitted kitchen. Every design we provide to our customers, is available in various shapes, style, colour and size, specifically tailored to suit our customer’s abode whether it is a modern urban loft or a nice country home. 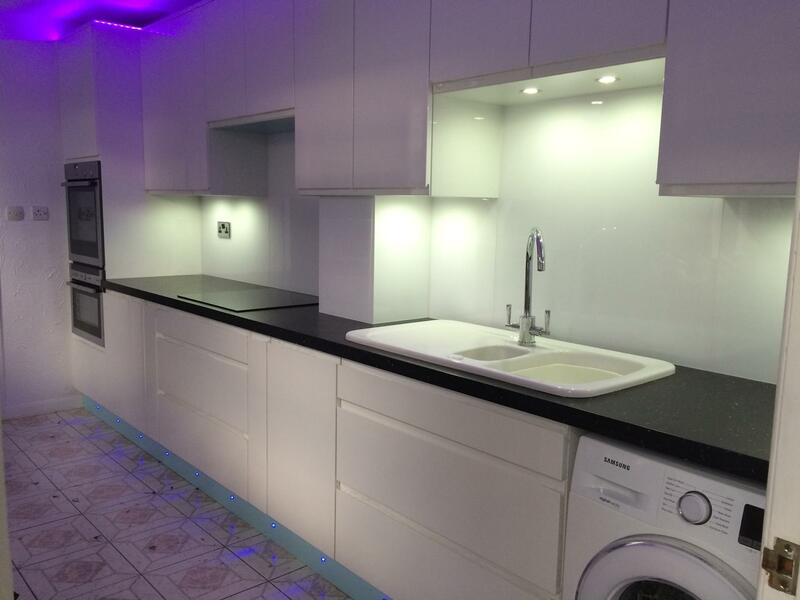 Our main endeavour remains providing our customers with the best products, furniture, kitchen accessories and design. Other than that, the most important factor we always take into consideration, is customer satisfaction. We take pride in having customers that are fully satisfied from the services we provide. The majority of our customers come to us via customer recommendation. We work closely with our customers in order to ensure that no problems arise and if they do, we handle them efficiently and to their full satisfaction. 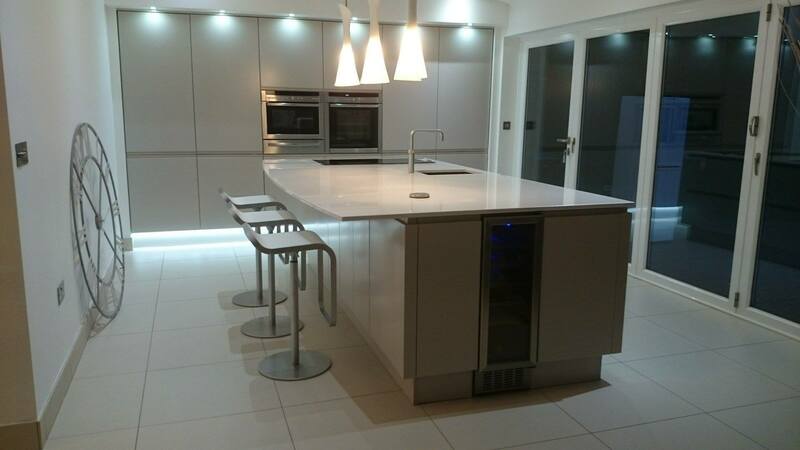 Why Choose Hale St Kitchens?